WE ALSO PROMOTE EXCITING EVENTS WHICH HAPPEN IN AND AROUND THE CITY FREQUENTLY AND WONDERFUL OFFERS SUCH AS THESE FANTASTIC GL CARDS WHICH ANYONE AND EVERYONE CAN ACCESS. Four Gates of Gloucester is a social enterprise company, set up to promote Gloucester City Centre Businesses, News, Offers, and Events. 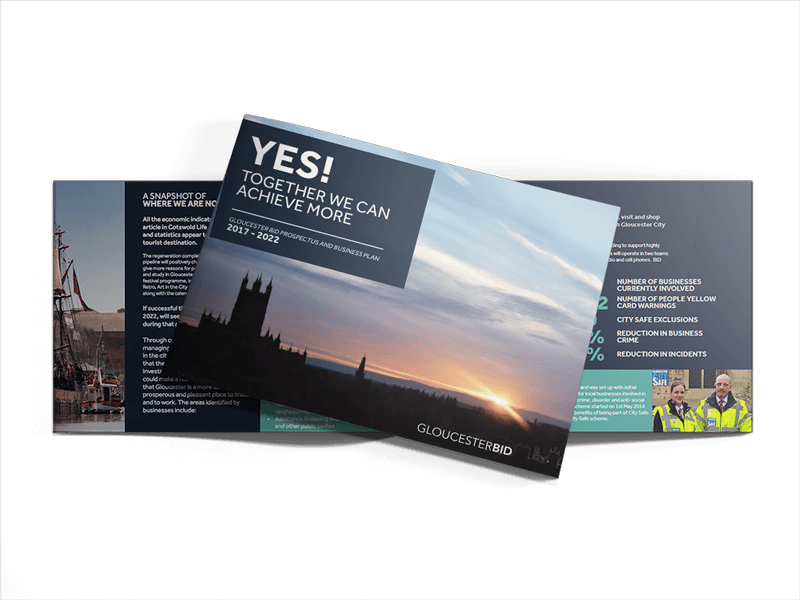 As a voluntary, not for profit Social Enterprise company, it seeked to improve the communication and information around Gloucester City Centre for residents and visitors alike. Whether you need to plan your visit or just get the most out of what our beautifully historic City has to offer, the difference in what we do here at Four Gates Gloucester is that it’s free for everybody! users and local businesses alike. Originally routed as the “Westgate Quarter Association”, a group of independent businesses, the concept was expanded to cover the City Centre, to champion the independent businesses. For a number of issues, FourGates was a printed/published magazine, 5,000 magazines delivered around the City every 2 months. Not for profit and self funding, it existed to share news, events and information around the City. As time evolved, as the printed word soon because out of date, Four Gates evolved to leading with a website, with a Country-leading Business Directory and source for the collation of medium, news and updates from other sources. Employing an Apprentice, under guidance, the Business Directory evolved to be a great website presence for any businesses that didn’t have one, to complimenting the existence and visibility to any that do.